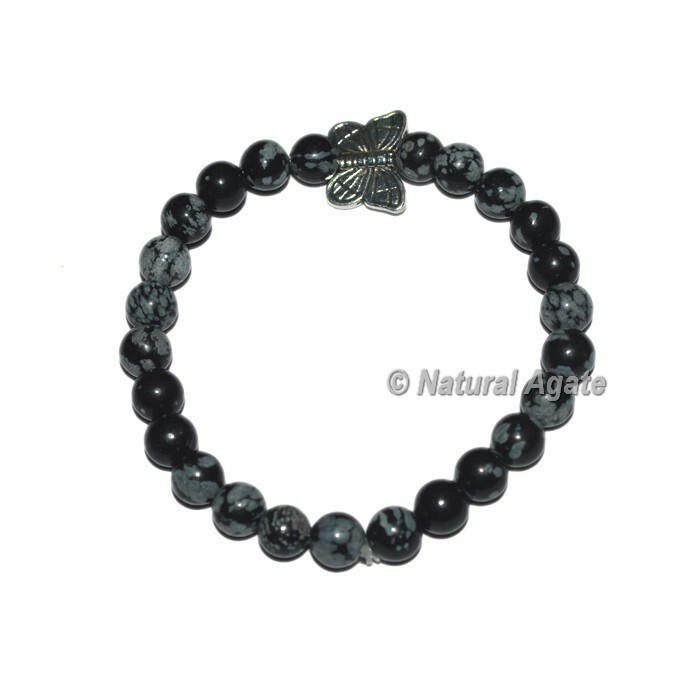 bracelet featuring exceedingly cleaned regular occuring snowflake obsidian globules. Snowflake Obsidian pulls in emotions to the surface and to dissect destructive thought plans. For any extraordinary demand or change in design connect with us particularly.